They Said Even If You Could Do It It Wouldn't Make Power. They Said Even If It Did Make Power It Wouldn't Live. 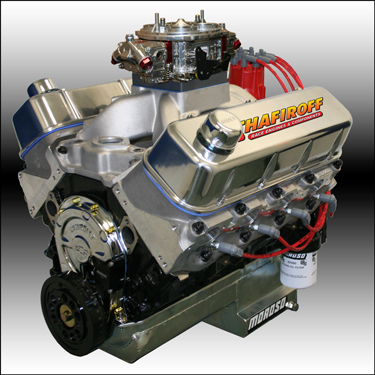 We Did It And It Makes More Horsepower Per Cubic Inch Than A Tall Deck 598, 615 or 632. It's Approximately 40 lbs. Lighter And Runs Even Stronger In The Car Than The Dyno Numbers Show. An Absolute Win-Win And Only Available From SSRE! !